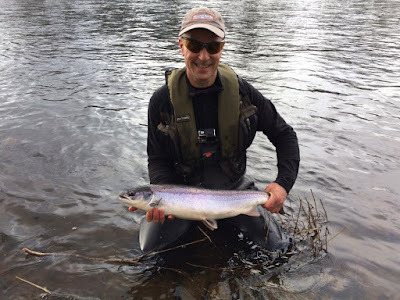 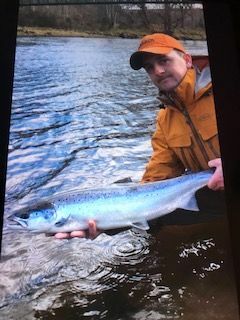 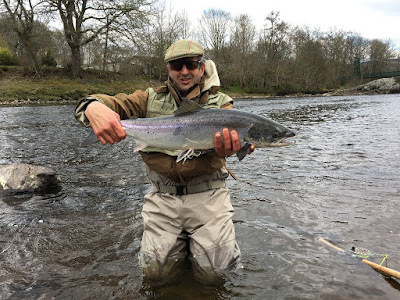 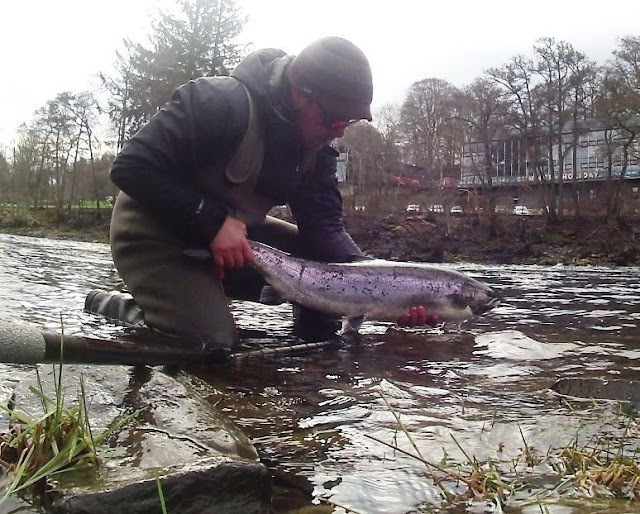 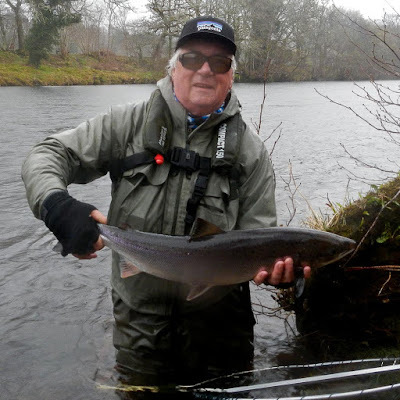 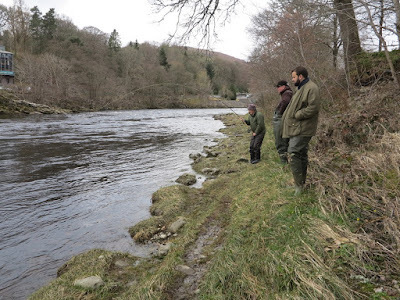 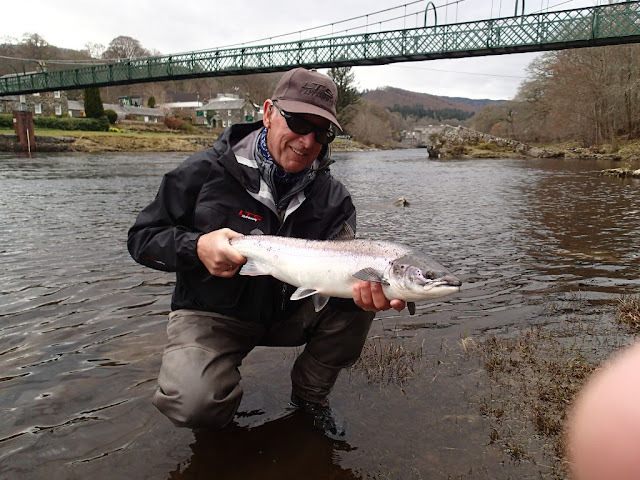 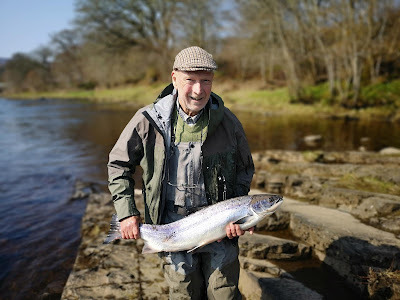 Yesterday (Saturday) morning club member Martin Timmins caught a nice salmon of 7lb off the Port na Craig bank of Portnacraig Pitlochry beat on spinner and lost another on fly. 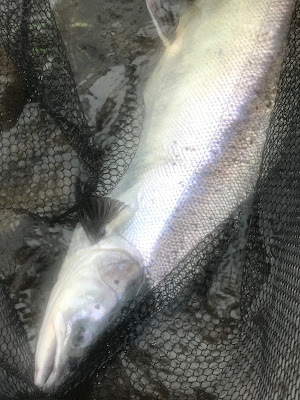 This made 7 salmon for the week on the beat, with salmon caught every day. 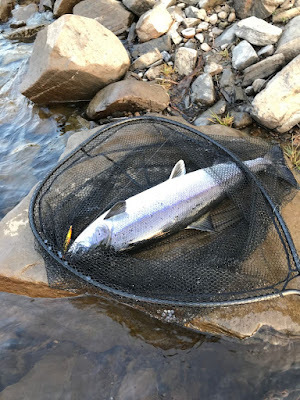 Our total for the month of 17 salmon on this beat is also a great result.